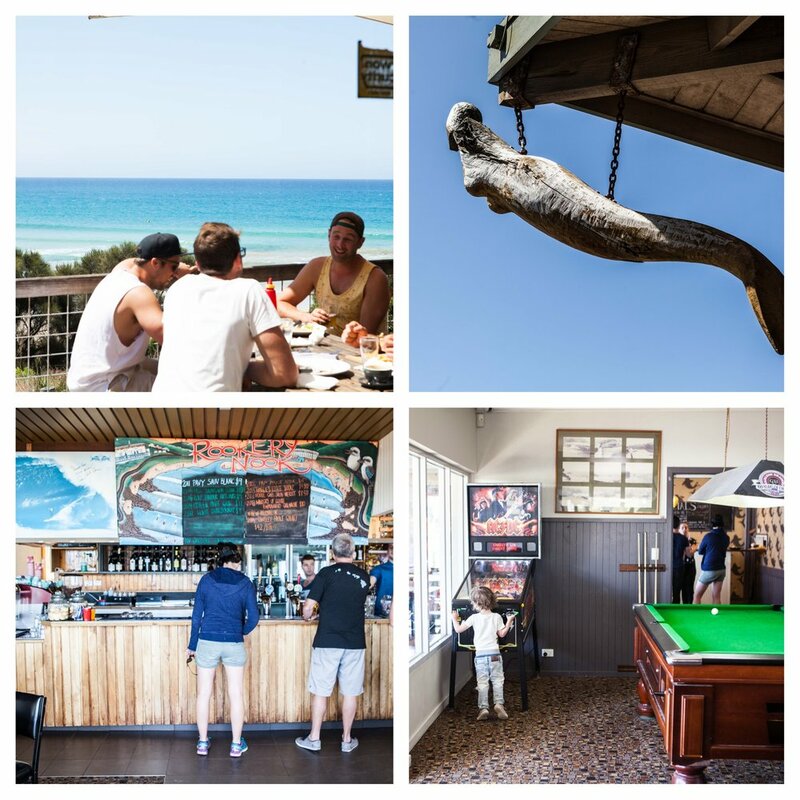 Situated on the hill overlooking the ocean you'd be hard pressed to find a pub with a better view. Anywhere. Feel the fresh sea breeze while you chow down on a parma or a calamari salad and sip a crisp cold beer. A few different eating sections means there's plenty of room to grab a table both indoors and out. It's the usual pub fare with some fancier options and a separate kids menu offering the usual kiddo faves. Mamma just loves the pub feel and you just can't go past the VIEW....I'll say it again...THAT VIEW!!! There are a few hotel rooms attached to the pub if you feel like staying a little longer of of course the Big 4 down the hill a bit. 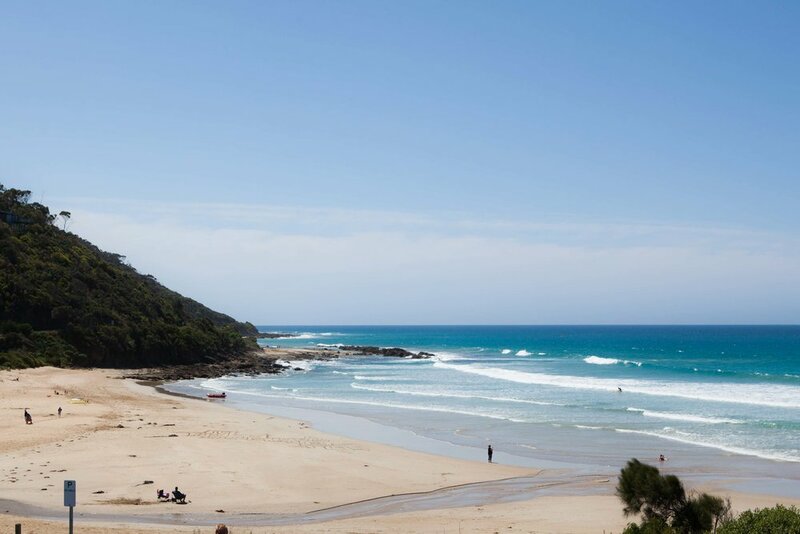 Mamma's special mention: If you're after some supplies, cafe eats or a good playground then head down the hill to The Wye River General Store and Cafe.